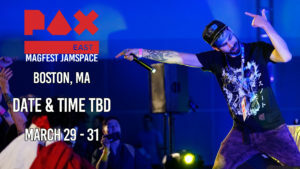 NLJ in Boston, MA @ Pax East! 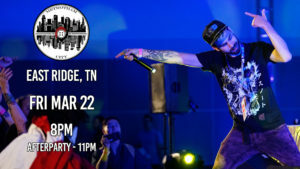 NLJ in East Ridge, TN @ Metrothamcon! 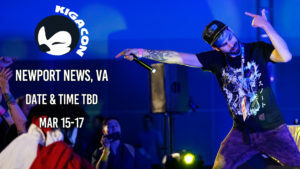 NLJ in Newport News, VA @ Kigacon!